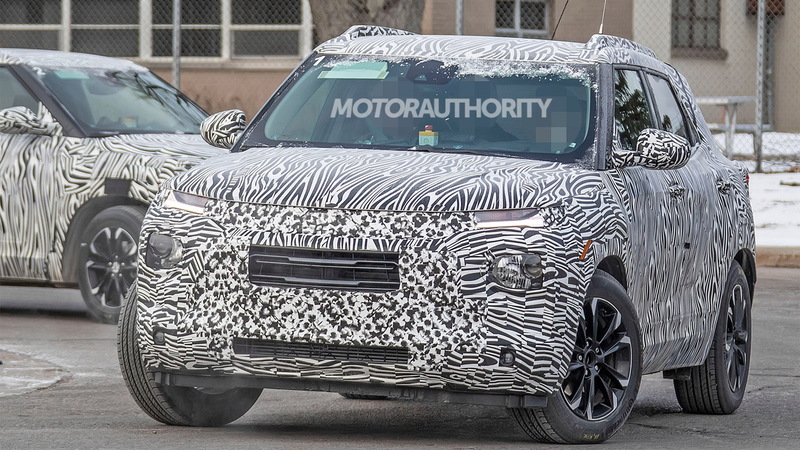 Chevrolet has been caught testing a prototype for a new Trailblazer, with the nameplate set to return to the market as a compact crossover SUV. 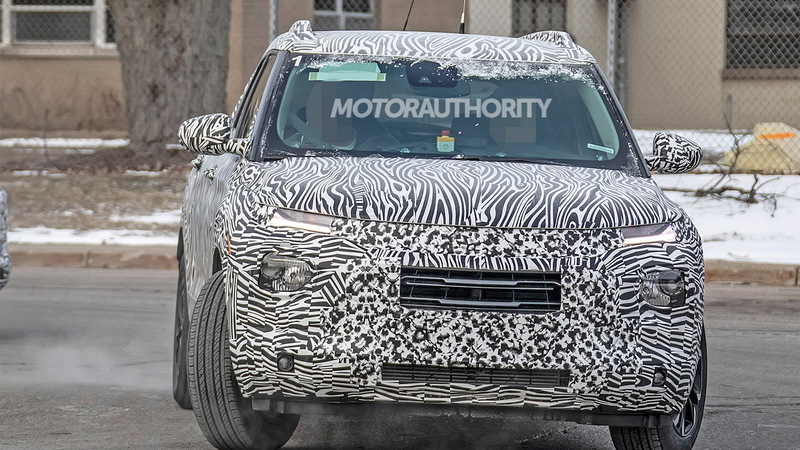 Previously thought to be the new Trax, General Motors has since confirmed that the vehicle seen here testing is in fact a Trailblazer. 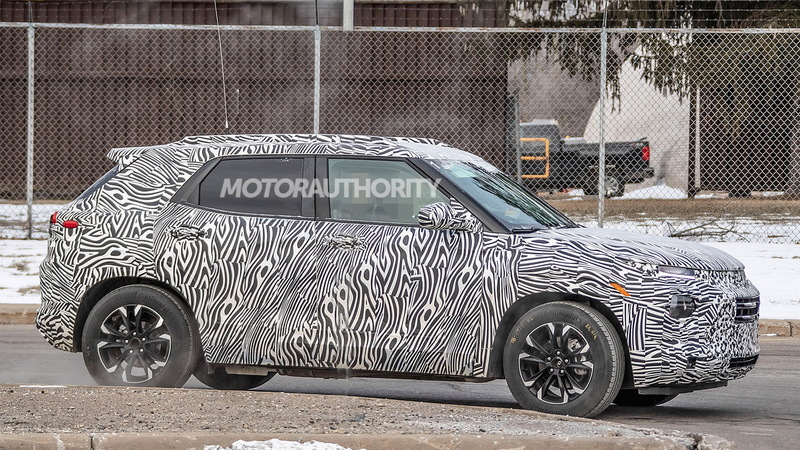 Expected on sale in the fall as a 2020 model, the Trailblazer is still heavily camouflaged but looks to feature a bold design similar to the current Blazer. A teaser shot has also been released to build excitement ahead of the debut scheduled for April 16 at Auto Shanghai 2019. 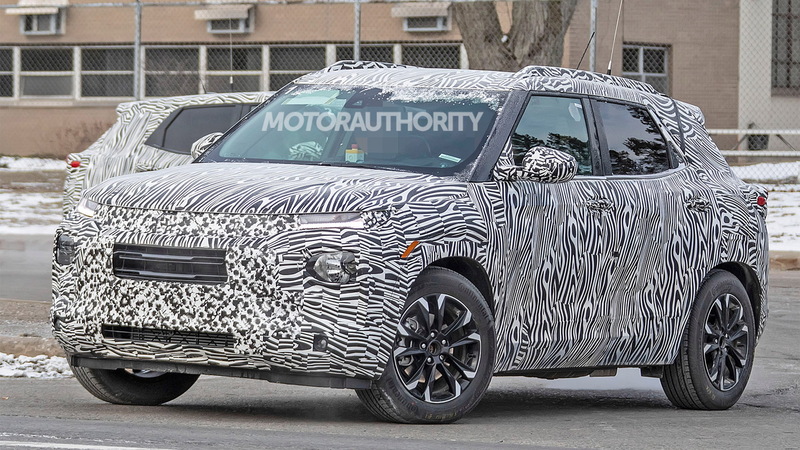 The powertrain offerings should consist of one or more 4-cylinder engines with turbocharging, and buyers should be able to choose from front- or all-wheel drive. 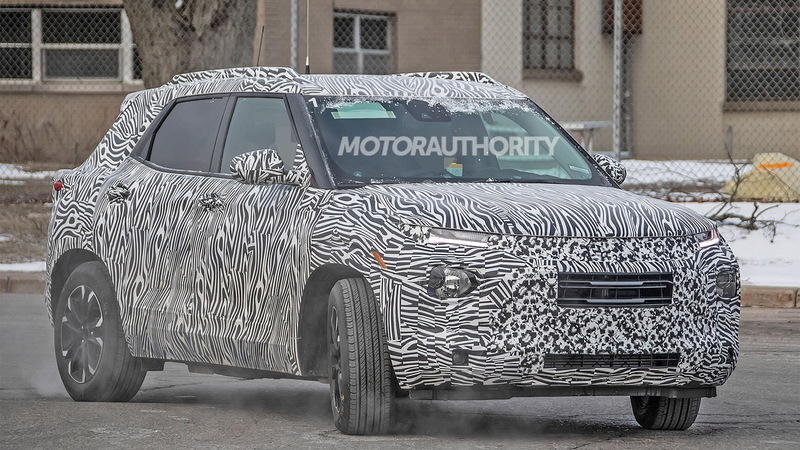 It isn't clear what platform the Trailblazer utilizes but it's possible the vehicle rides on General Motors' next-generation modular design for unibody crossovers, known as VSS-S. The VSS-S is one of four modular platforms or “vehicle strategy sets” GM plans to use by 2025. The others include VSS-F for front-wheel-drive cars, VSS-R for rear-wheel-drive cars, and VSS-T for body-on-frame vehicles.